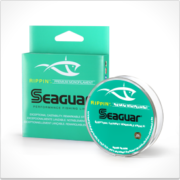 See here for the all new Hatch Saltwater Line-up. 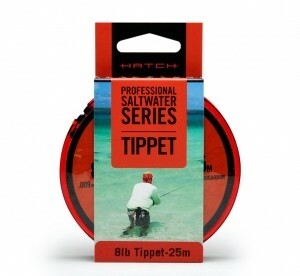 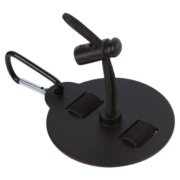 Hatch Professional Series Saltwater Fluorocarbon Tippet. 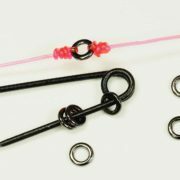 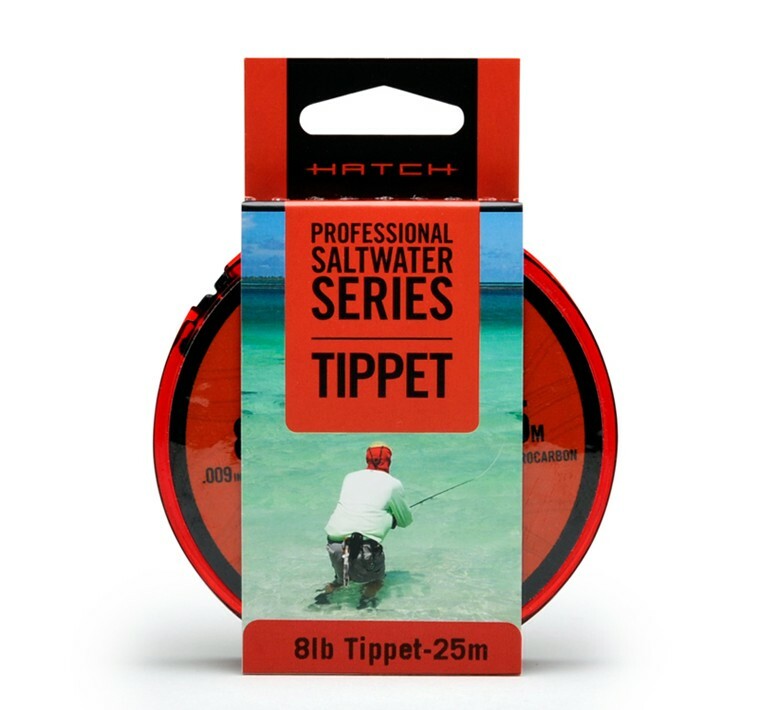 Hatch Professional Series Saltwater Tippet is manufactured in Japan using two of the best grades of fluorocarbon available. 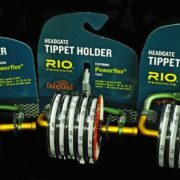 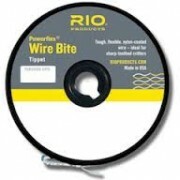 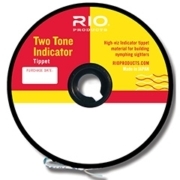 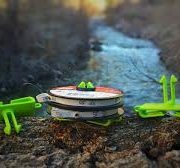 Our Saltwater Tippet has a consistent diameter through the entire length, superior strength, low memory, and durability to make a reliable connection to the fly. 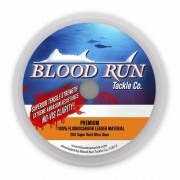 Available in 25m spools only. 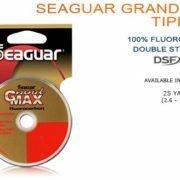 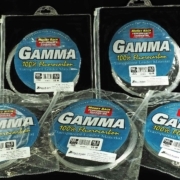 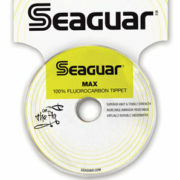 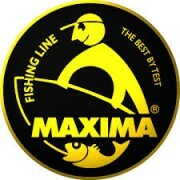 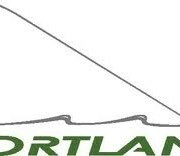 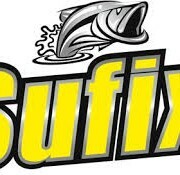 Our store boasts the largest selection of mono and fluorocarbon in Southwestern Ontario. 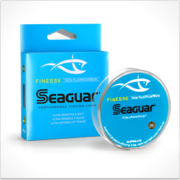 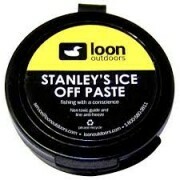 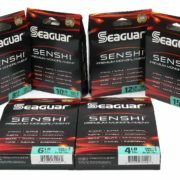 Whether it be for Spey, or Saltwater use, we will have something to full fill your needs. 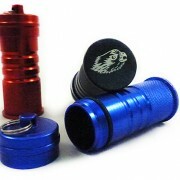 Call the store for further details and availability.